+ Are you a sports fan? + Do you enjoy a discussion about sport of all kinds, or watching game highlights? 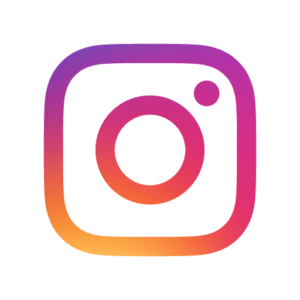 + Do you enjoy a quiz or listening to a guest speaker? 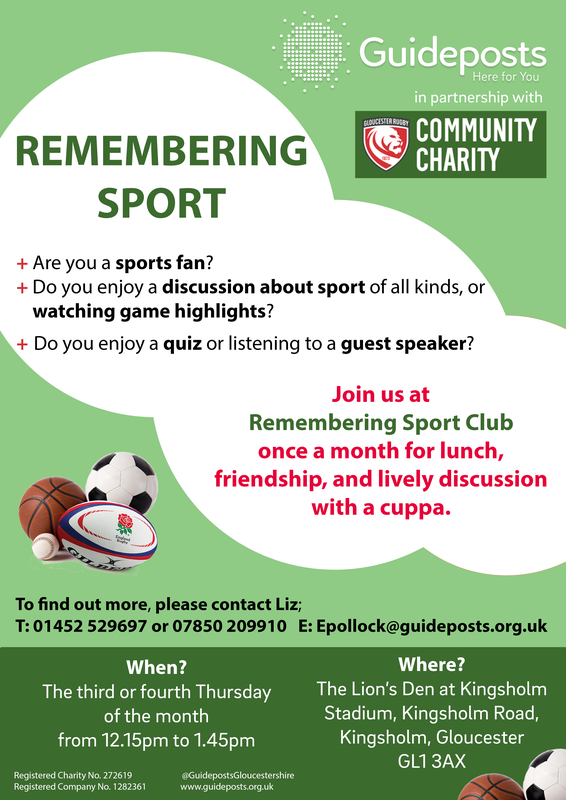 Join us at Remembering Sport Club once a month for lunch, friendship, and lively discussion with a cuppa.